When you choose Özyeğin University, you are choosing a university which is founded on the leading values which are freedom, flexibility, multidimensionality and accessibility. This comes to life through the internationalization of student life and faculty make up. 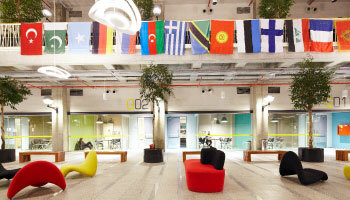 Students from more than 40 countries are represented within the student body. And all students, Turkish as well as international, are encouraged to participate in the many study abroad opportunities (Erasmus, exchange and other summer partnership programs). You benefit by being part of a community located at the crossroads of the world. 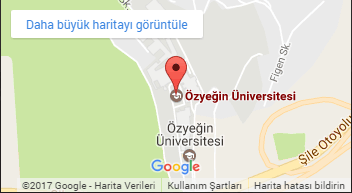 Özyeğin University has been founded as a third generation “Entrepreneurial University” aiming to produce not only professionals and researchers, but also successful entrepreneurs. 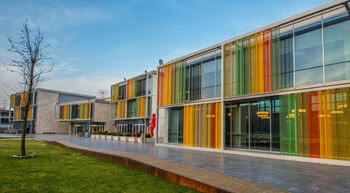 Özyeğin University has shaped its strategies with the belief that universities have an important responsibility to strengthen the Turkish entrepreneurship ecosystem.  provides the necessary support to turn these ideas into real businesses. 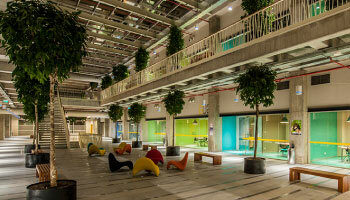 Startup Factory: Founded with the strategic partnership of Turkcell and opened in May 2011, the Startup Factory accommodates around 8 - 16 new businesses a year. In 2013, 3 of our faculty members to establish startup companies. This shows that our faculty’s research capacity is translated in innovation and entrepreneurial activities as well as R&D activities. Sectorial Solutions: Özyeğin University offers a “Sectoral Solutions” program in line with its principle of providing applied education integrated with the business world. In Sectorial Solutions courses students are offered the unique chance of meeting leading executives from pioneering institutions and corporations in the business world. Internship Opportunities: Vast internship opportunities aim to prepare students as sought after graduates. In addition to the required internships, students are offered paid internship opportunities at different firms and those with distinctive academic performance are offered international internship opportunities and can benefit from Erasmus student placement as part of the LLP 2007-2013. Unique partnerships with leading institutions in their respective fields: Le Cordon Bleu, Swissotel Hotels & Resorts, The Marmara Collection Group, Deloitte Leadership Institute, and Turkcell. English Language Environment - All academic programs are offered in English with the following exceptions: Faculty of Law is in Turkish and Faculty of Architecture offers a program in English and the same program in Turkish. International exchange programs and internships abroad. 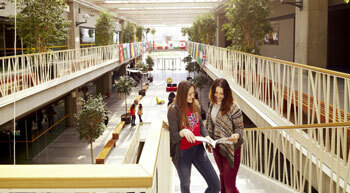 A large part of our 3rd year students are embarking on an exchange at partner universities. 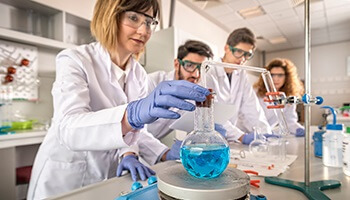 Foreign faculty members, distinguished faculty members with international experience and academic degrees from reputable universities around the world, and international students. Our university aspires to have 25% of its faculty members and 15% of its full-time students from overseas. Currently, 41 countries are represented at ÖzÜ. 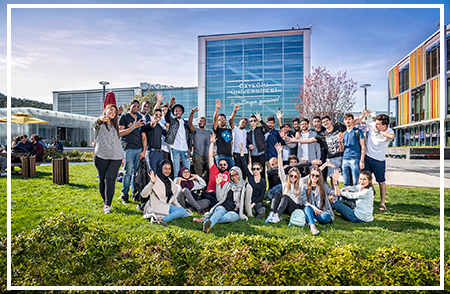 Özyeğin University is truly a place where students and faculty of all cultures and backgrounds can find a safe and supporting home away from home in pursuit of continuous learning and growth. In accordance with our non-discrimination statement, Özyeğin University admits students regardless of gender, race, color, national or ethnic origin, creed, religion, age, disability, sexual orientation or gender identity and does not discriminate on the basis of gender, race, color, national or ethnic origin, creed, religion, age, disability, sexual orientation or gender identity in the administration of its educational and employment policies, its scholarship conferment, or any university-sponsored programs.